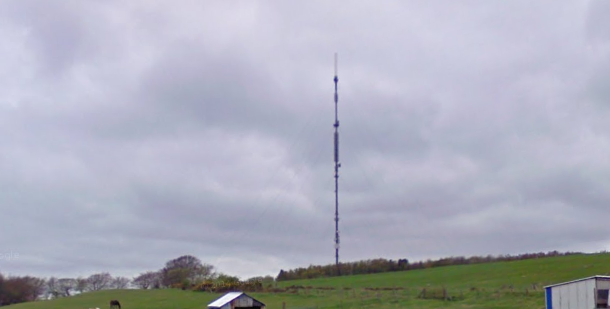 Arqiva, the UK’s largest independent towers provider and communications infrastructure group, has announced record revenues and earnings. In its latest results, for the 12 months ended 30th June 2017, Arqiva reported £944m of revenues, up 7% on the previous 12 months. Arqiva also provides infrastructure used by mobile telecoms network operators and satellite TV broadcasters. The company has taken a leading role in the deployment of machine-to-machine (M2M) connectivity devices, including smart meters for energy and water. Revenues from telecoms and M2M increased 9%.